Other people can claim titles about their mattresses being the finest or best, so why can’t we? With those mattresses you’re paying for a lot of marketing and additional overhead. Well…not ours. We took the best materials available and combined them all into this mattress. This mattress is so mattressy, on a scale of 1 to 10, it’s an obvious 11. 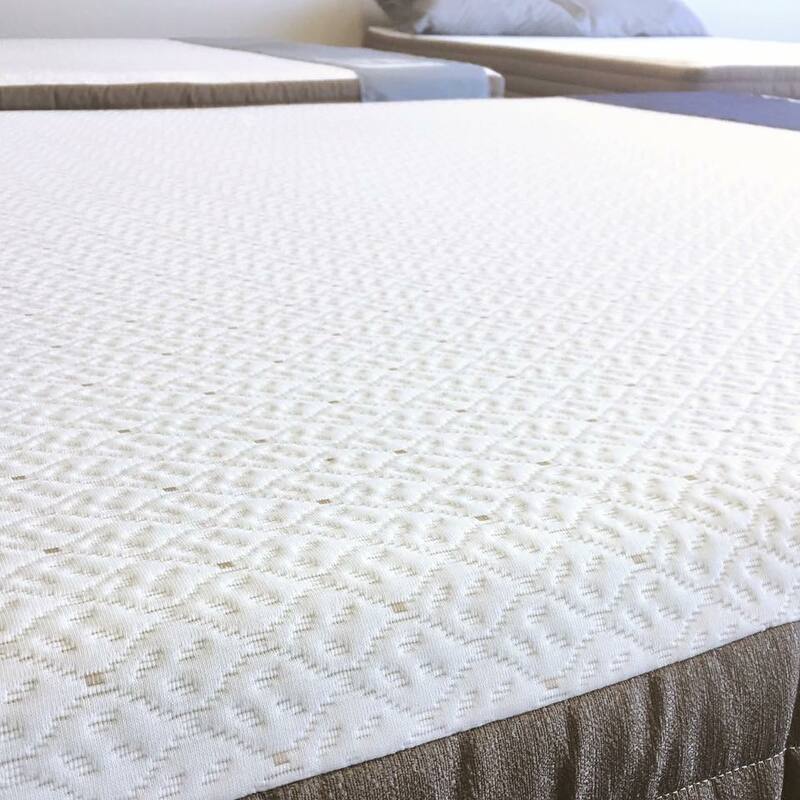 This mattress provides excellent spinal alignment with pocketed zoned coils that support your hips while allowing your shoulder to sink in. No more slumping in the middle of the mattress, no more shoulder pain if it’s too firm, no more back pain if it’s too soft. 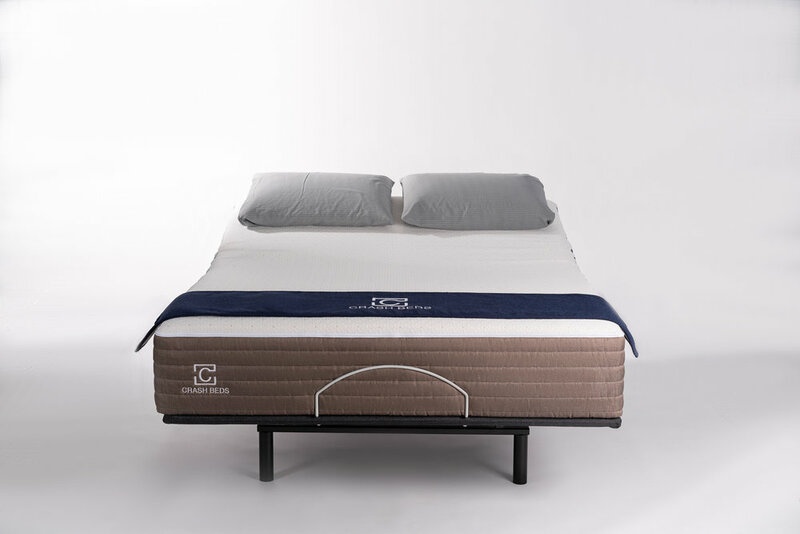 The thick layer of Aerus memory foam conforms to your body for a plush feel with a top layer of Talalay natural latex to give you an unmatched buoyant feeling that will reinforce deep, rejuvenating sleep.